The Presidents of the World Minigolf Sport Federation (WMF) and European Minigolf Sport Federation (EMF) have met with Olympic Committee of Kosovo (OCK) counterpart Besim Hasani in Pristina, where the 2016 WMF World Adventure Golf Masters recently took place. WMF head Gerhard Zimmermann and EMF chief Victor Condeco were invited for a meeting with Hasani at Kosovo’s House of Sports. The WMF is currently striving for International Olympic Committee (IOC) recognition, something which the KOC achieved in December 2014. "During our meeting, we received the complete picture and full understanding about the political and sports development of Kosovo during the last decade," Zimmermann, who is due to meet with Hasani again during this year’s Olympic Games in Rio de Janeiro, told the WMF's website. "The ability of sport to unite and connect people from different backgrounds and nations is wonderful to see, and Kosovo's efforts in worldwide sport are an excellent example of this." Hasani is said to have expressed his gratitude for Kosovo being awarded this year's WMF World Adventure Golf Masters, which attracted entries from 15 countries. 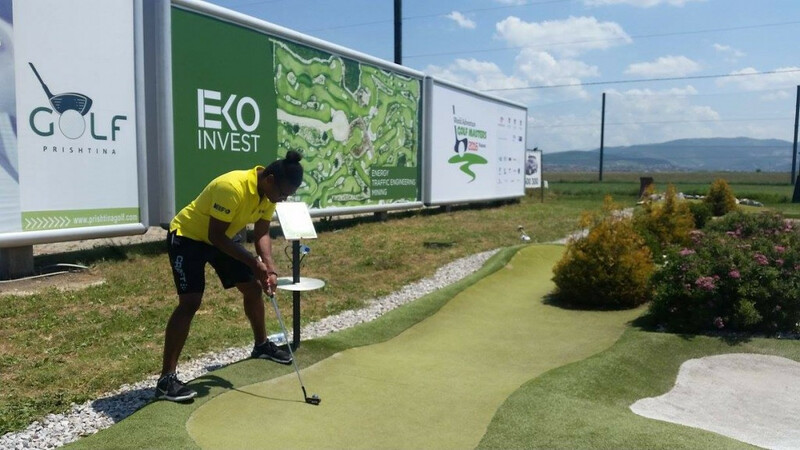 This 2016 edition was the largest staging of the event in its six-year history with 62 players and 11 teams playing on the Kosovo Adventure Golf course on Saturday and Sunday (June 25 and June 26). Kosovo has been a long-time participant in the tournament, making their international minigolf debut at the inaugural event held in English town Hastings in 2011. The AIMS forms part of the fourth group in the SportAccord family alongside the Association of IOC Recognised International Federations (ARISF), the Association of Summer Olympic International Federations (ASOIF), and the Association of International Olympic Winter Sports Federations (AIOWF). 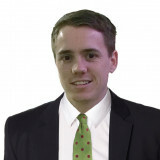 Zimmermann is the secretary general of AIMS, which signed an Memorandum of Understanding with the IOC in April. The WMF is the umbrella organisation of 57 minigolf sports associations worldwide with continental associations in Africa, America, Asia, Europe and Oceania. There are more than 38,000 competitive minigolf players registered with the WMF via the 57 member nations, with 900-plus clubs between them. Over 1,000 courses are approved for official competitions and around 1,500 minigolf tournaments are held each year.